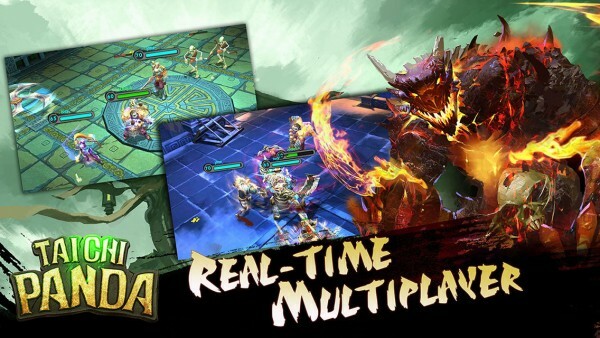 Taichi Panda (Free) by Snail Games USA Inc. is an intense and fast-paced online multiplayer hack-n-slash dungeon crawler game. 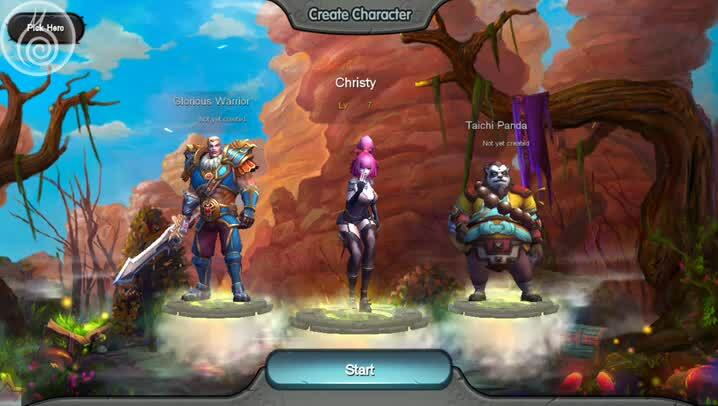 If you are into Diablo-like titles like Dungeon Hunter and Heroes of Loot, then Taichi Panda is a title that is worth checking out. When it comes to gaming, I am always up for a good dungeon crawling adventure. 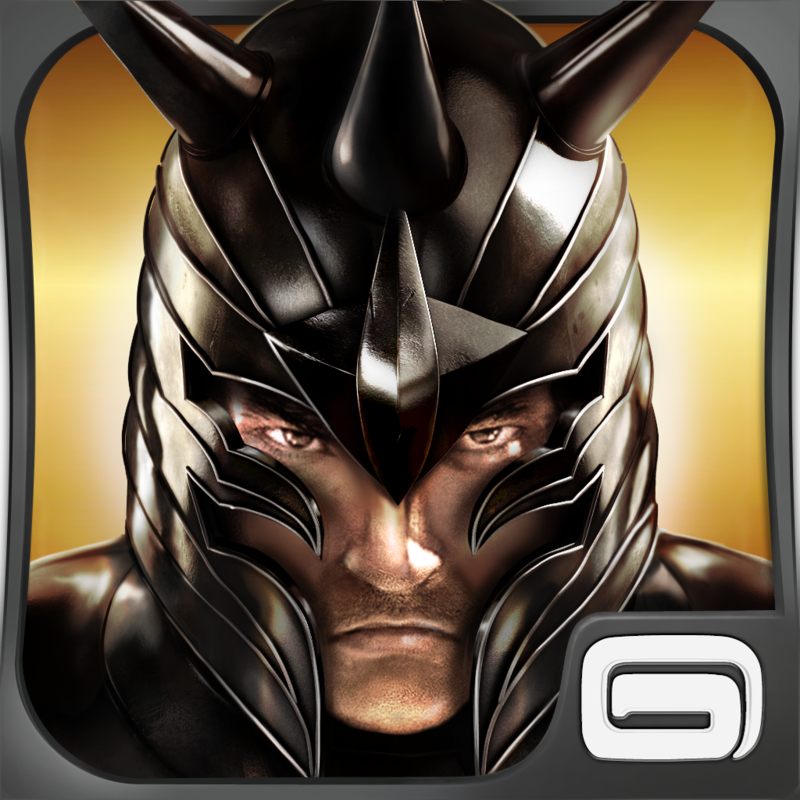 I spent hours playing titles like Diablo III, but wish that I could have something similar on my mobile devices. I used to love Dungeon Hunter before they went free-to-play, so I’ve been yearning for something new since. When I first heard of Taichi Panda a few weeks ago, I was intrigued and eager to check it out for myself. It was soft launched in Canada and other parts of the world earlier this year, and only became available in the US last night. 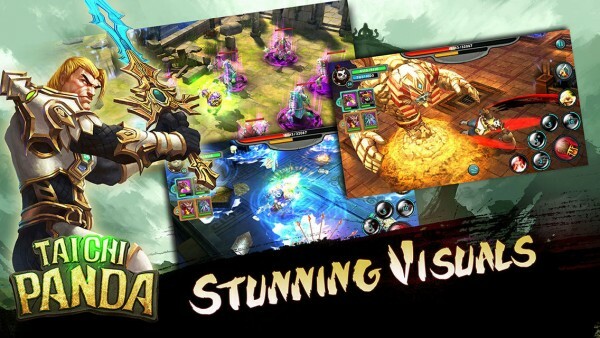 The graphics in Taichi Panda are fully rendered in 3-D and look beautiful on Retina screens. Like most visually intensive games, this definitely looks like a title that you’d expect to find on a handheld system like the PlayStation Vita. The game world is colorful and vivid with bright colors and lush environments, and there are a lot of finer details and textures that you will find as you play. 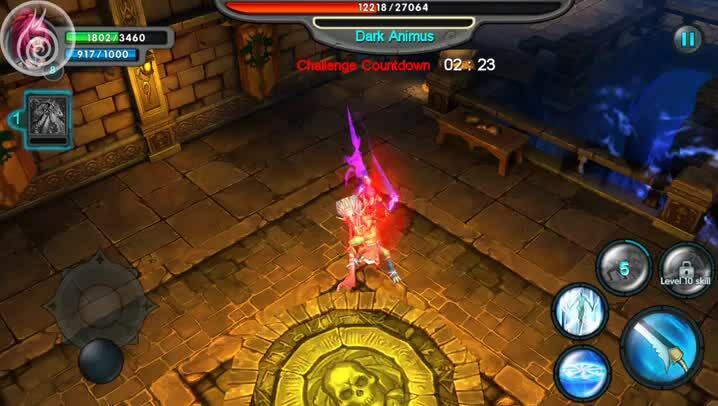 The character models move smoothly and fluidly, so there is no lag on my iPhone 6 when I play. Taichi Panda has an original adventurous soundtrack that is what you would expect from a game like this, and the sound effects of battle are a nice touch. Before you can get started with Taichi Panda, you’ll have to create an account and select the server your want to play on. Once these are set up, you can create your character from three different classes, which include a quick assassin, the Taichi Panda himself, or a glorious warrior. After you pick your character, you’ll have to endure a lengthy tutorial that explains all of the game basics to you. 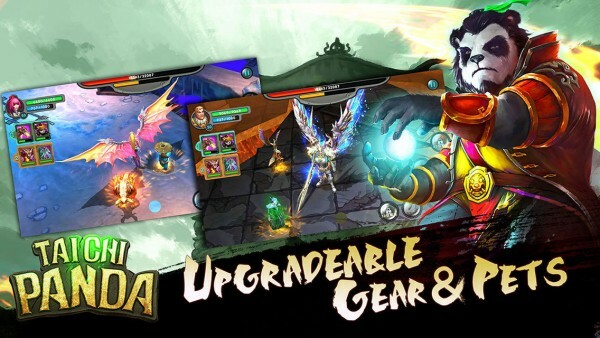 Taichi Panda features a rich single-player campaign mode where you must restore balance to a world that has dark and evil forces consuming it. However, like other MMO’s, there are plenty of multiplayer aspects here, including co-op, one-versus-one duels, or even three-man team battles. The single player mode is split up into different levels that you can access and clear at your own leisurely pace, but be warned — the foes become tougher the further you get. The controls in the game are pretty simple, and just as you’d expect. The bottom left has a virtual joystick that controls your character’s movement. On the bottom right will be several buttons — the large one will be your main, primary attack, and the smaller ones adjacent to it are special attacks that you must unlock as you play. These skills and abilities will have a cooldown, so you’ll have to wait a few seconds before you are able to use them again. As you play, you’ll take enemies down, including bosses. The game gives a nice on-screen warning of “Brace Yourself” before a boss appears, so it gives you time to prep. 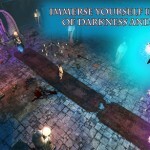 Foes will drop gold and even loot once they are defeated, which you collect just by running over them. 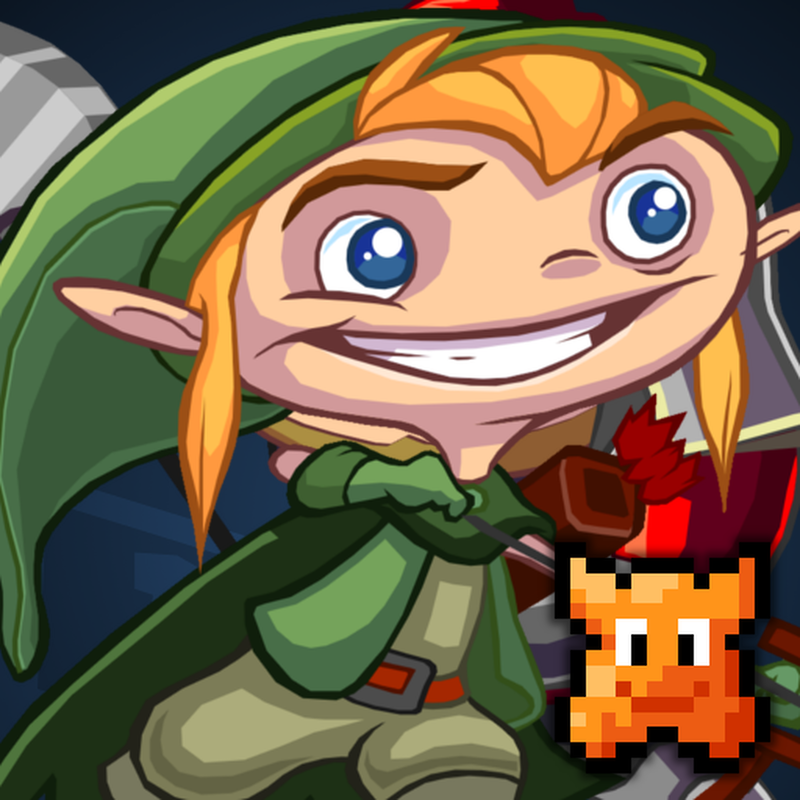 Treasure chests can be found in the dungeons too, and you can open them with a simple attack. 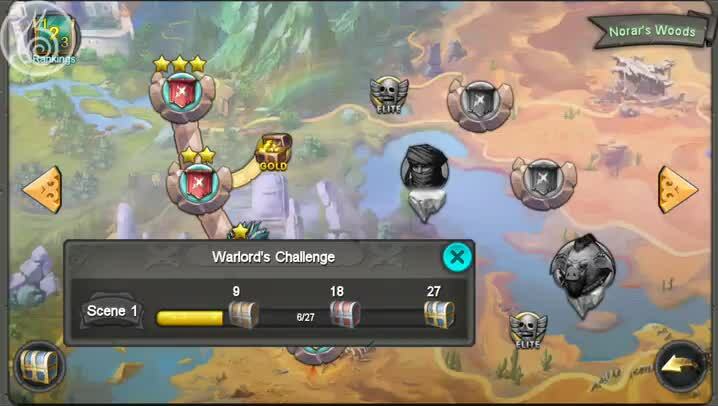 When you clear an area, you’ll be given stars based on your performance, and you can pick a prize card, which can vary from gold coins to loot. 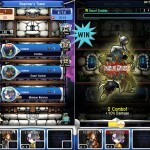 In addition to the usual loot and level-up upgrades, you can make use of pets in the game for additional firepower. The pets have their own separate upgrade system, so it is recommended to make good use of them. My only complaint with the game is that sometimes it feels like there is too much going on, and the menu system does get a bit convoluted with the maps, inventory, upgrades, pets, and other things. Other than that, the graphics are great, the controls are simple enough, and there is plenty of content to go through in the game, even without paying a dime. However, there are in-app purchases for the premium diamond currency if you don’t want to grind. 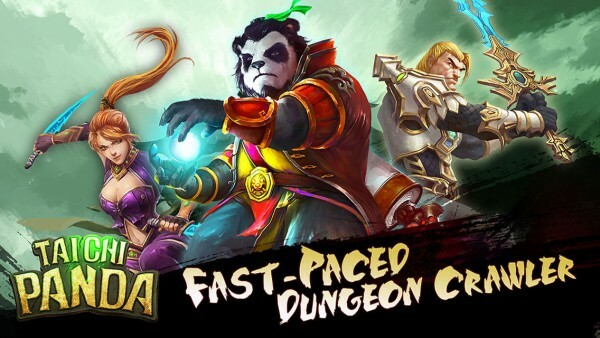 I recommend giving Taichi Panda a try if you are into MMO’s and hack-n-slash dungeon crawlers. It will definitely help pass some time this weekend. 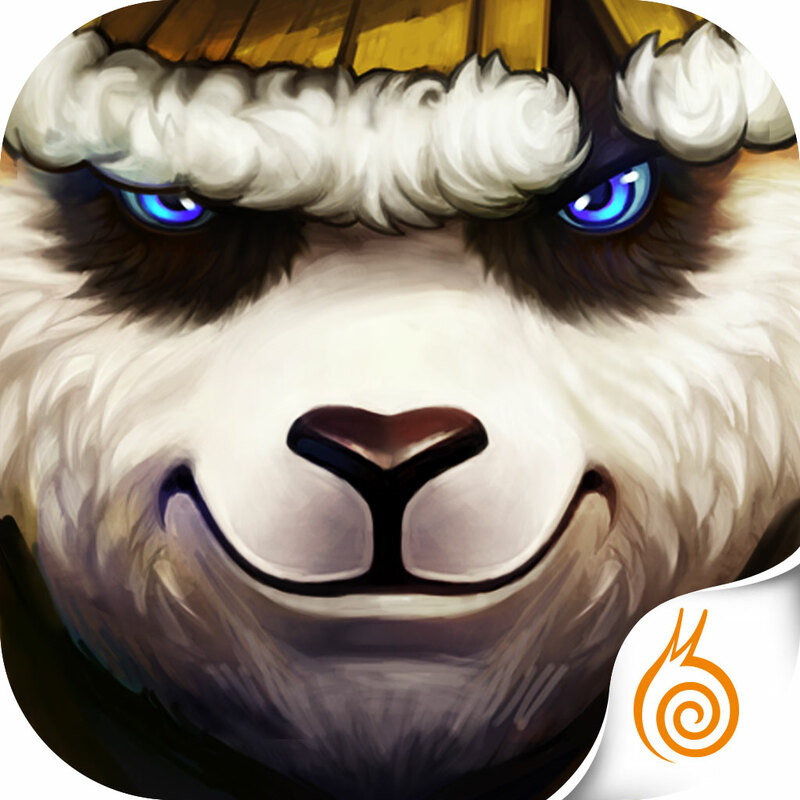 You can get Taichi Panda on the App Store as a universal download for free.